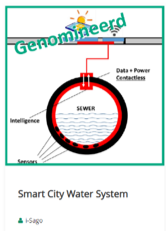 Within the living lab project ‘Smart City Water Systems’ a number of partners is working together to develop a smart system for the measurement and analysis of various wastewater parameters. The aim is to create a low cost system to cleverly control wastewater and the infrastructure of the sewerage system. 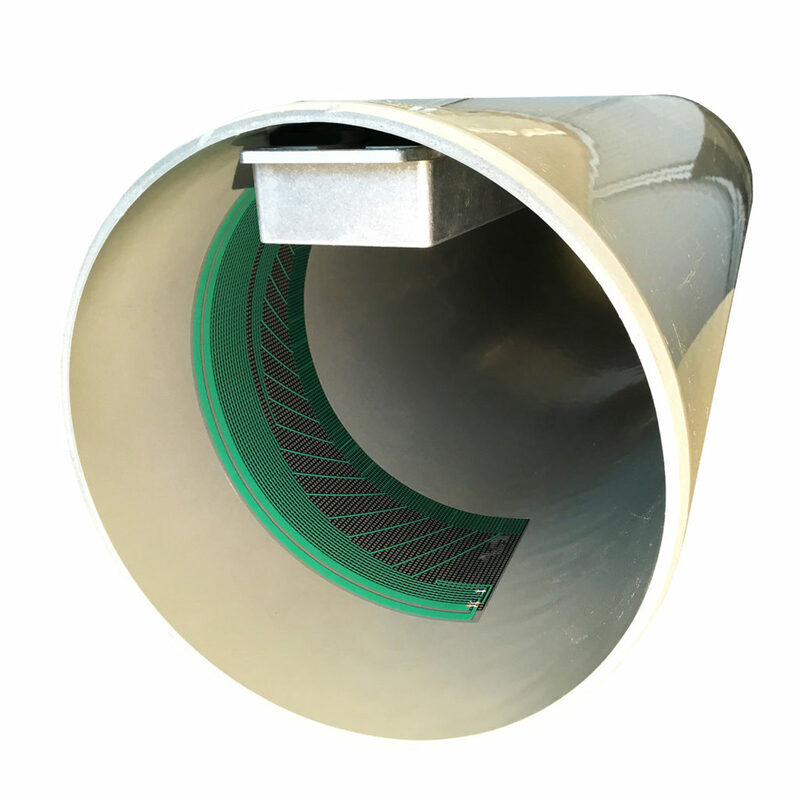 An easy to install sensor is placed within the sewerage pipe that communicates to the outside world using LORA technology without damaging the pipe. The whole system will be solar powered. 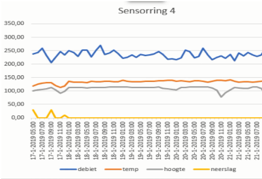 When such sensors are placed at various key locations in the network and centrally analyzed powerful metrics can be extracted that gives insights not possible today. 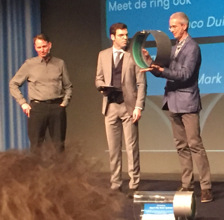 Low cost sensor ring that is placed within the sewerage system and can withstand the aggressive environment. Data platform with multi-dimensional analysis giving deep insights in nature, origin and pollution degree over time across a complete city. This project was made possible by a contribution from the European Regional Development Fund as part of OP-Zuid. For more information see EFRO. 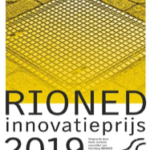 As mentioned earlier, we are nominated for the Rioned Innovation Prize 2019. 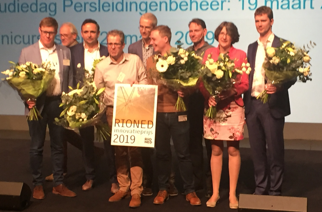 Rioned had selected 4 projects out of 12 entries. A great opportunity to show this project to a wider audience. In preparation for this we made a nice animation film in which we can see how we started this project, what we have already achieved together with our partners and where we eventually want to go. We proudly showed this film after which the audience could ask questions. The result is great. The film was received enthusiastically and people were very interested in the sequel. Of course we are happy with our 3rd prize and that we could use this stage. Via deze link https://youtu.be/OkZqWORfecQkan je de film bekijken.